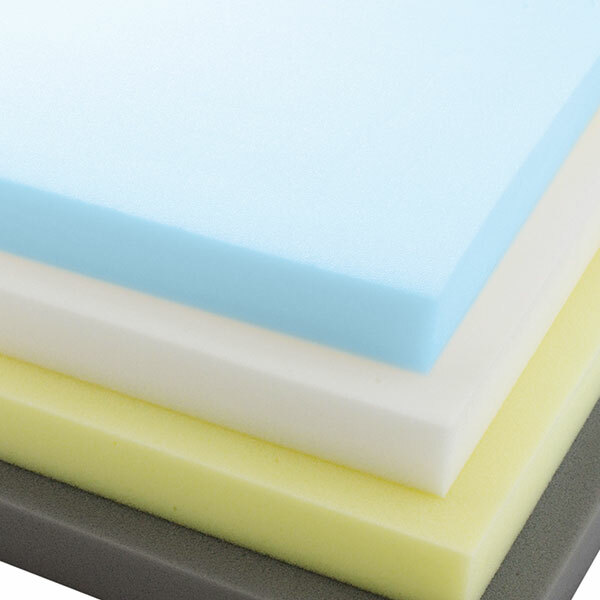 The medium density foams keep the sleeper comfortable during the night. 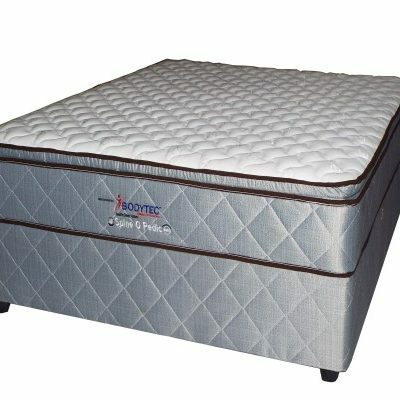 They allow for the best circulation and also eliminate pressure points that would keep you tossing and turning during sleep. This will help you achieve a deeper sleep that is considered to great for overall health. 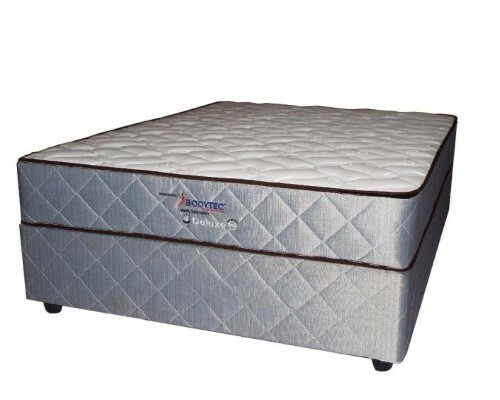 The spring system provides the best support and durability. This makes the bed a good choice when considering the natural alignment of your body during sleep. This is particularly important for growing children. 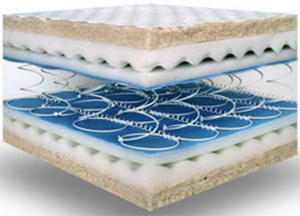 The spring system is also very sturdy which extends the life of the mattress. 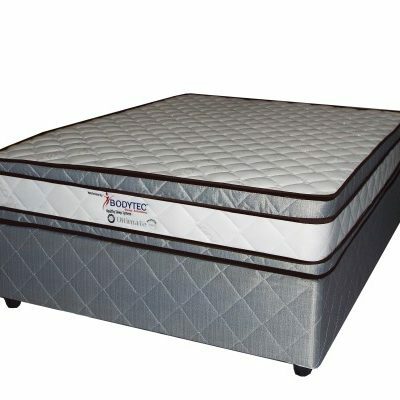 Because of its strength , the mattress will support your entire body structure, thus providing you with optimum comfort. 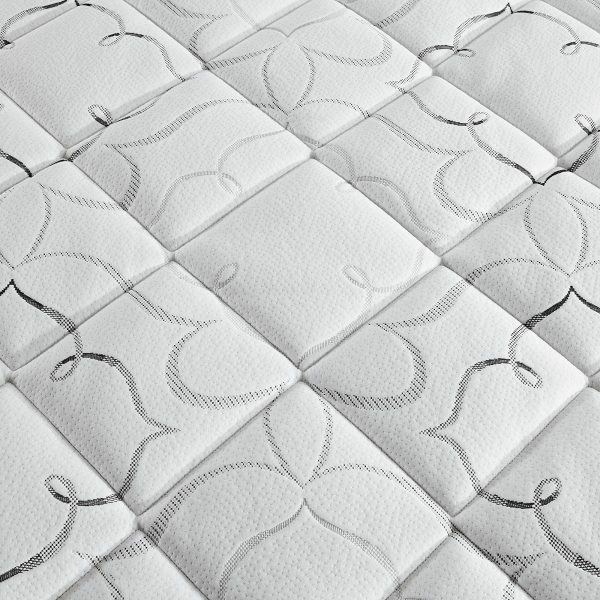 The corner and side supports improve the overall durability of the mattress. 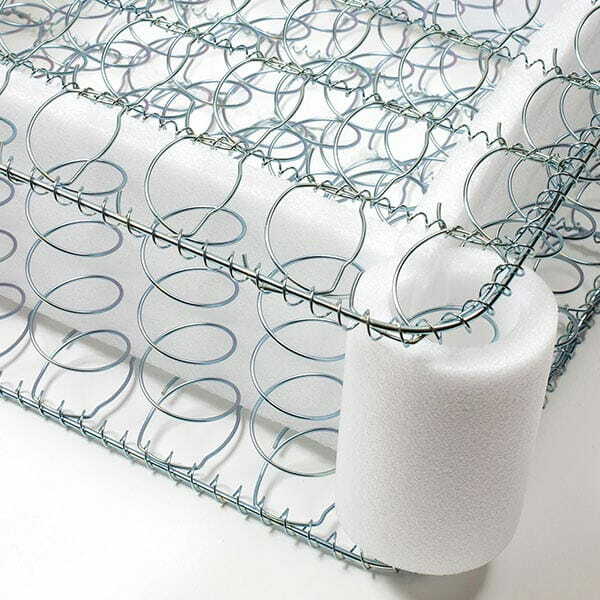 The side supports extend the sleeping surface of the mattress and also stop border collapse when sitting on the edges of the mattress to put shoes on or when getting dressed.